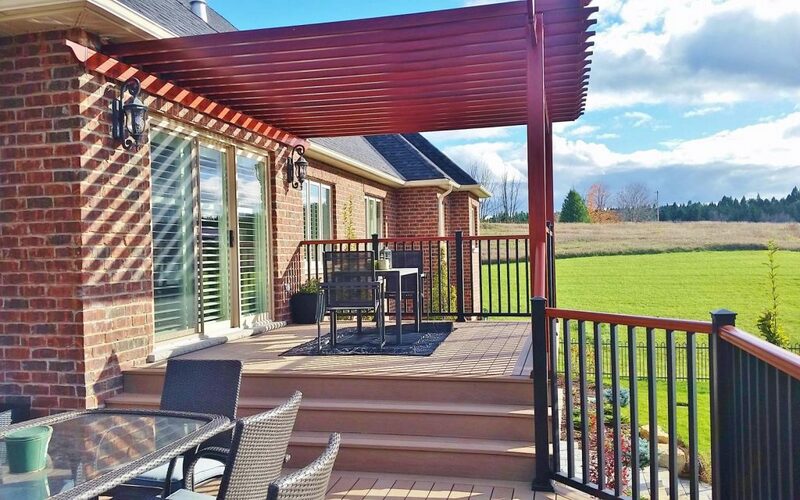 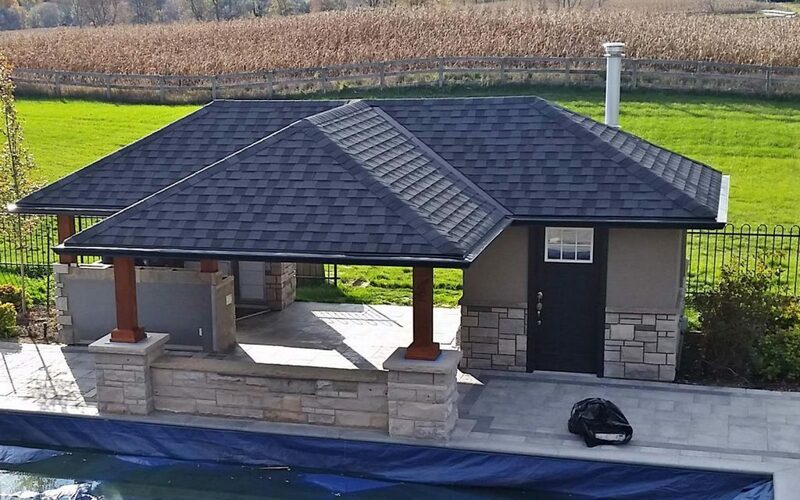 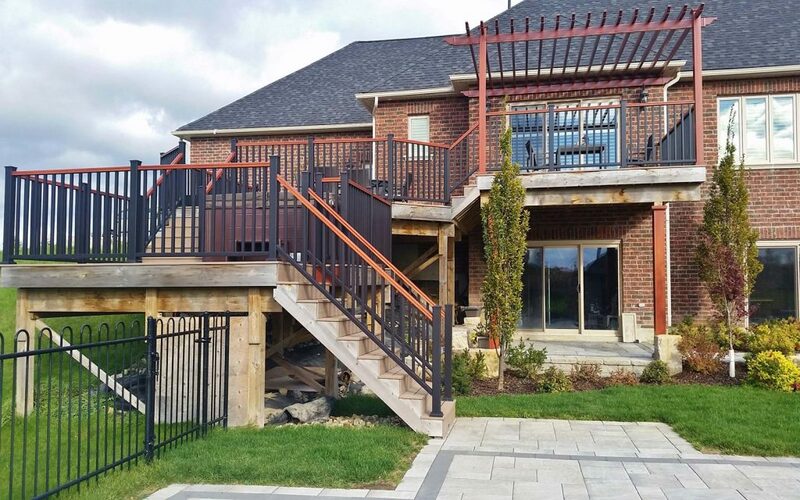 This luxury home’s backyard in Caledon has an impressive swimming pool cabana design with outdoor kitchen. 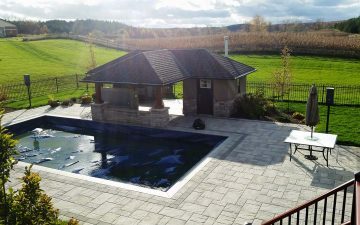 Formal rectangular pool with gorgeous flagstone pool coping and patio surrounding the pool provides plenty of room for lounge chairs and is enhanced by the well landscaped garden area. 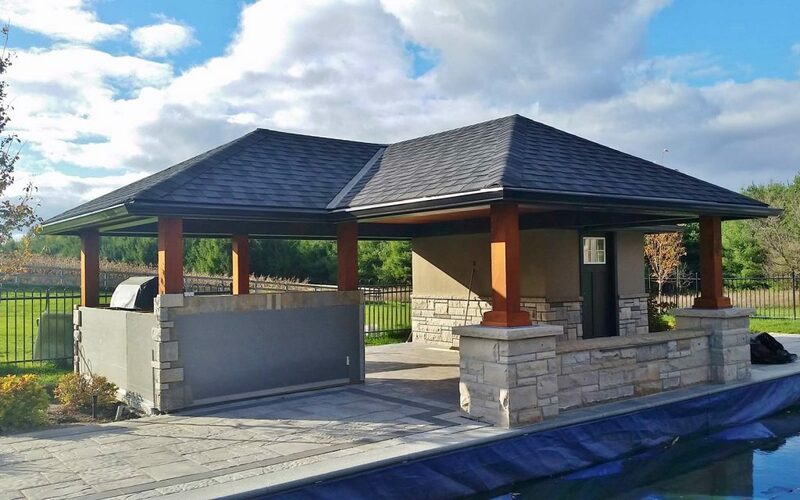 The pool cabana provides luxury outdoor living space and designed with change room, pool equipment room, outdoor kitchen with grill, television and bar counter top . The cabana is constructed with a wood frame, with stucco and a stone walls that compliment architecture style of the house. 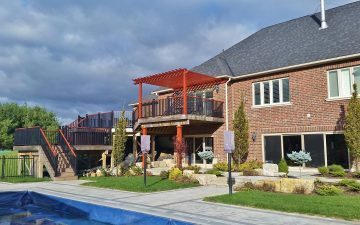 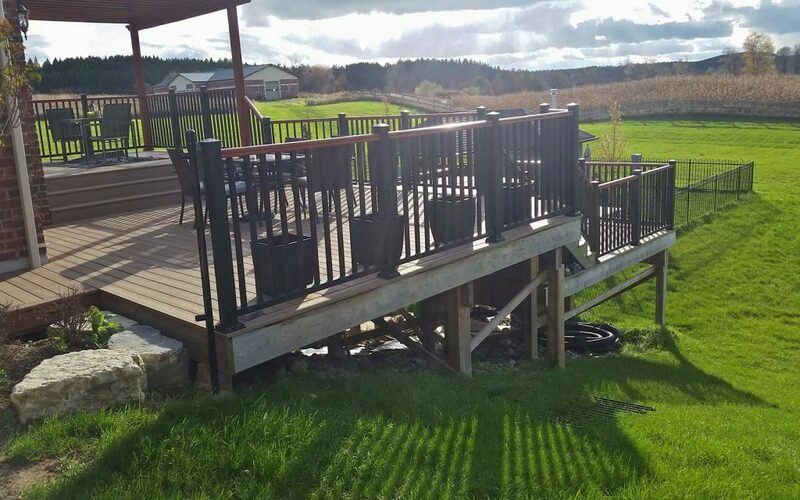 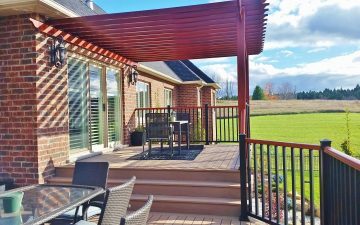 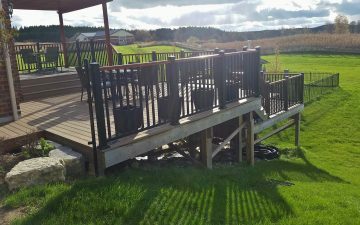 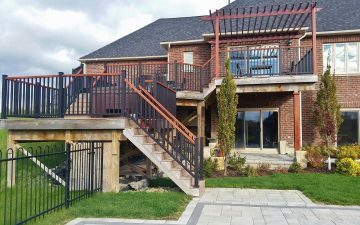 Multilevel deck was created to provide transition from upper dining area to lower pool and entertaining area and includes a level for the hot tub. 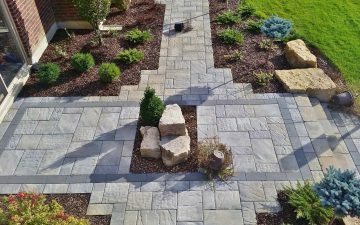 It opens an unobstructed gorgeous view to the property.